Students as young as 7 can begin building a solid foundation in drawing techniques starting on the very first day of classes. 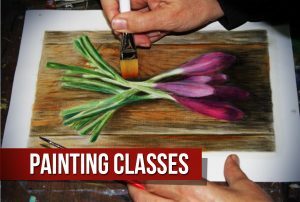 Whether you are younger or older, a newbie or an old pro, Pastimes has classes to develop your creativity. Founder/Instructor Linda Wehrli has developed a unique curriculum that helps students build skills, style and confidence with a solid foundation of basics. 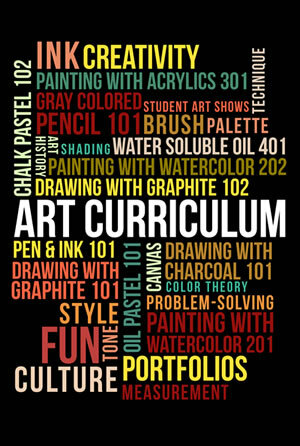 Classes are tailored to each student’s abilities and learning style. “This is not ‘three circles make a snowman’ “, says Linda Wehrli. During an initial free consultation, Linda will assess a student’s skill level, goals and interests. The more experienced student can better determine which medium he/she chooses to explore. 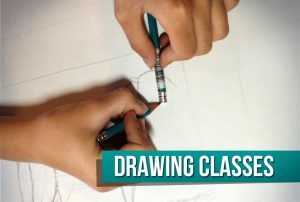 From there, the student will continue to build knowledge and expand upon fundamental techniques, such as shading, coloring mixing and more. Each course comes with a fun and informative Project Booklet containing the Certificate of Completion necessary to move on to the next level.